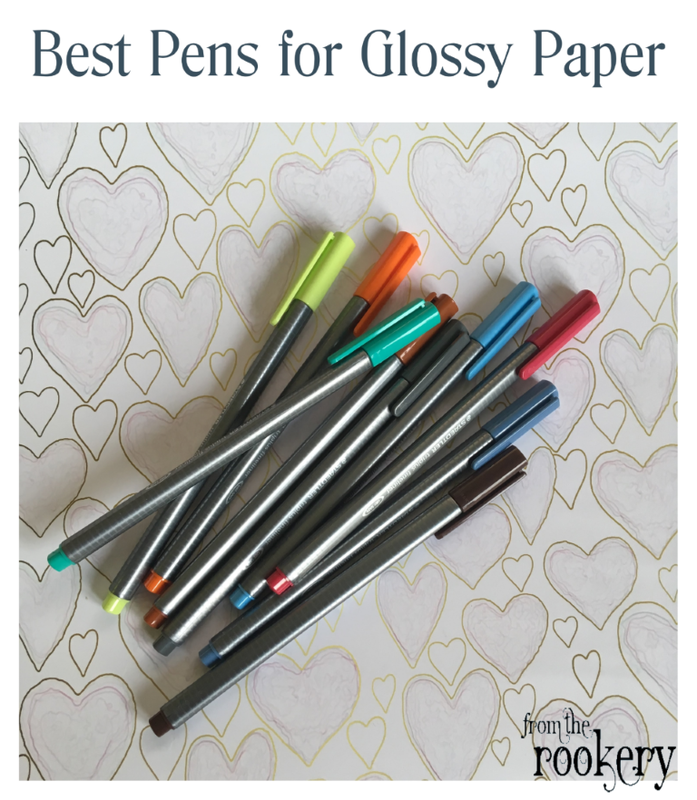 Here you will find my newest gift giving ideas, printables, inspiration and tips on getting orgainzed. 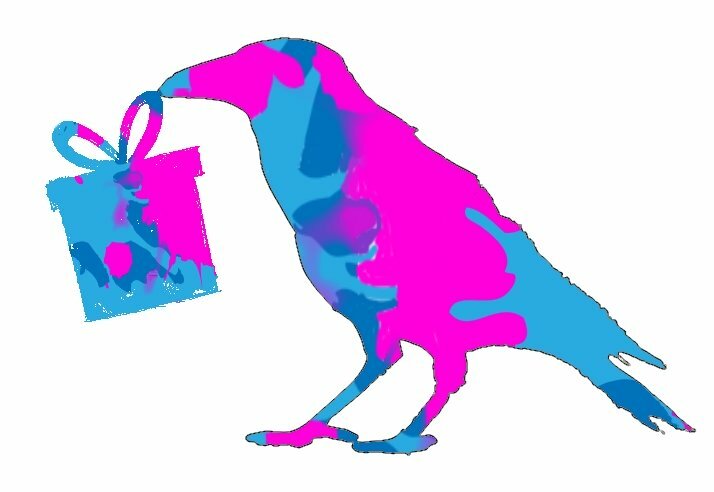 Even better - subscribe today and you will always hear about my new stuff as soon as it is available! Right click on the orange XML/RSS button underneath my site buttons... or click on "My Yahoo", "My MSN", or "Google" to add to your homepage or reader. Homemade Gifts in a Jar - Unique DIY ideas for making a gift in a mason jar. 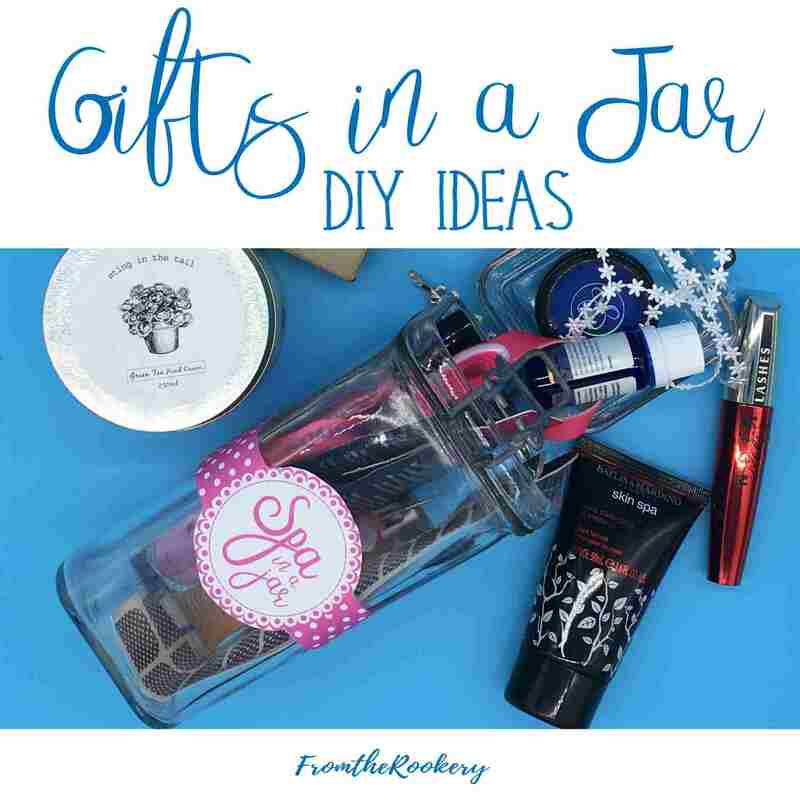 Continue reading "Gifts In A Jar Ideas"
Have you been given some gifts you don't want? 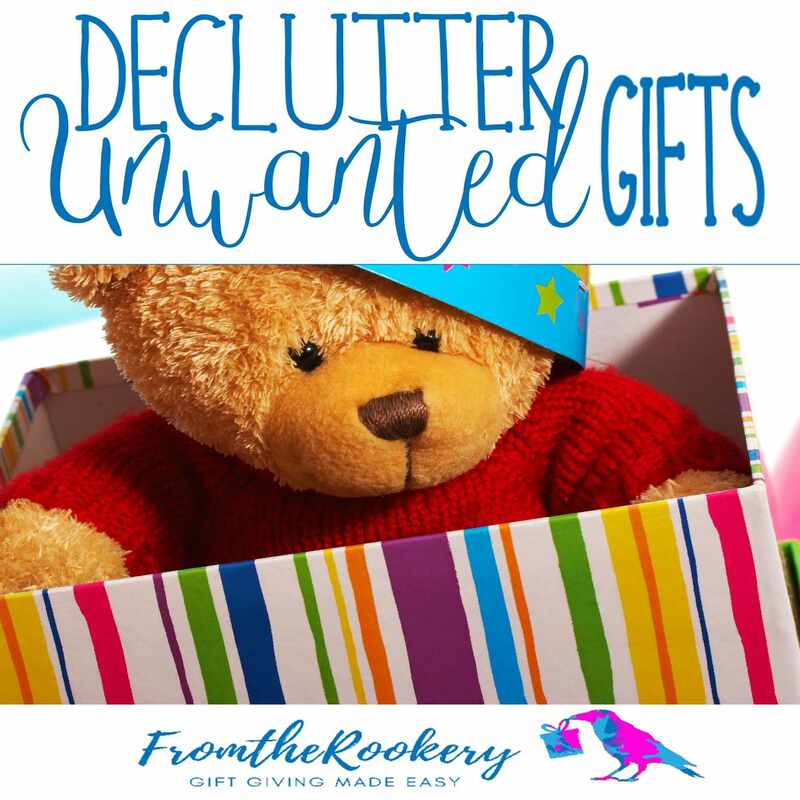 Try these ideas for what to do with your unwanted gifts. 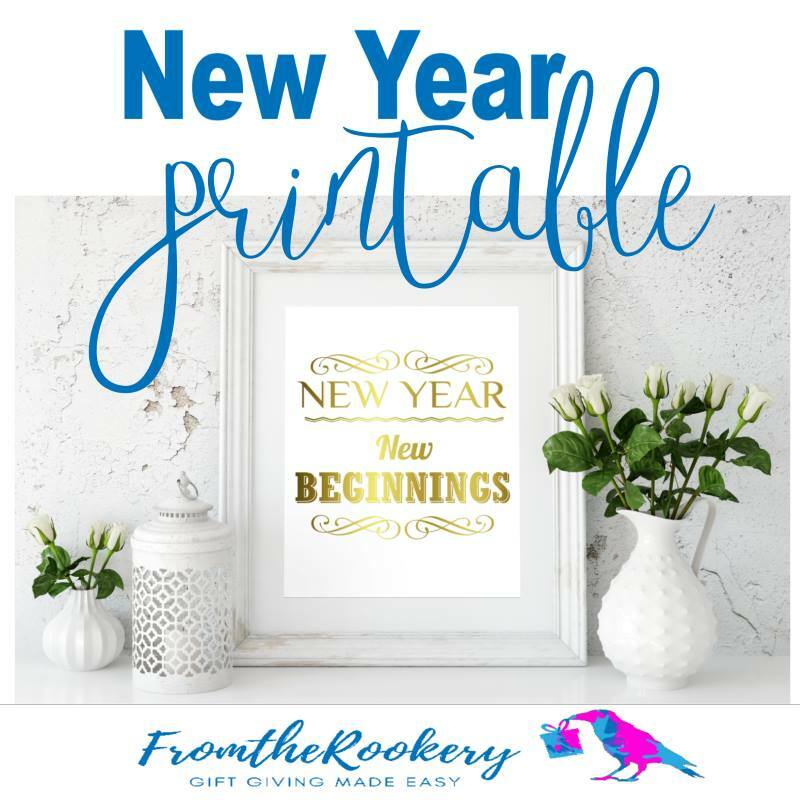 Continue reading "What To Do With Unwanted Gifts"
Continue reading "Welcome in 2019 With A Free New Year Printable Sign"
Secret Santa invitations perfect for your gift exchange or party. Free to print. 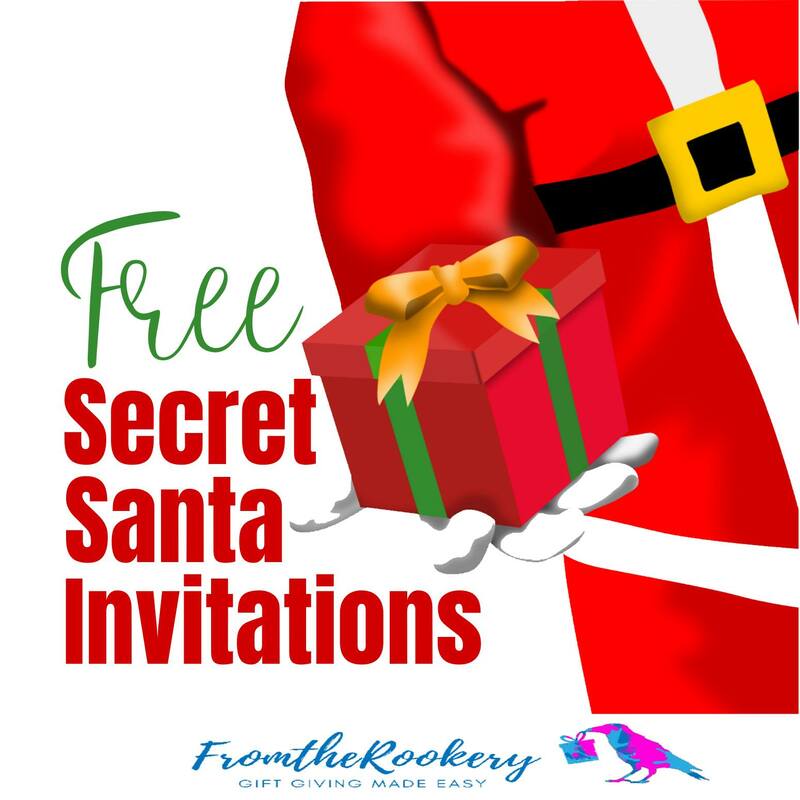 Continue reading "Free Printable Secret Santa Invitations"
Continue reading "Best Pens For Writing On Glossy Paper"
Continue reading "60th Birthday Present Ideas"
Free Printable Surprise Birthday Party Invitations - Surprise invite cards for your party. Help your guests keep it under their hats! 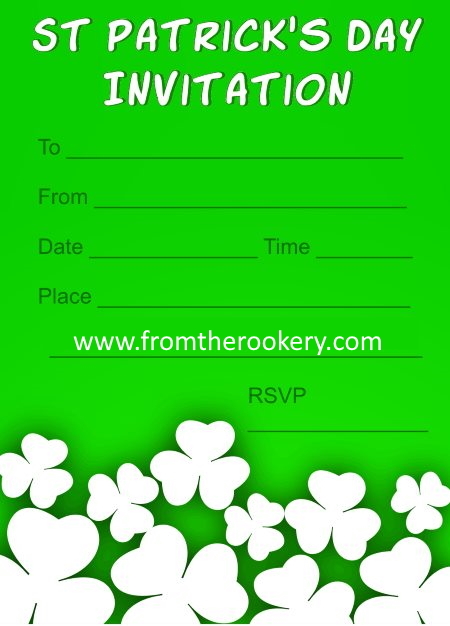 Continue reading "Surprise Birthday Party Invitations"
St. Patrick's Day Invitations - Free printable invites for your Irish Saint Patrick's Party! Green shamrocks and cute bears. Continue reading "Printable St. Patrick's Day Invitations"
Dinosaur Birthday Invitations - Free printable invites for your dino themed party! 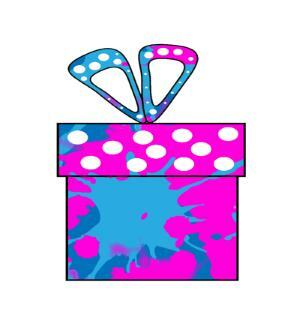 Fun kids invitations ready to print with no registration required. 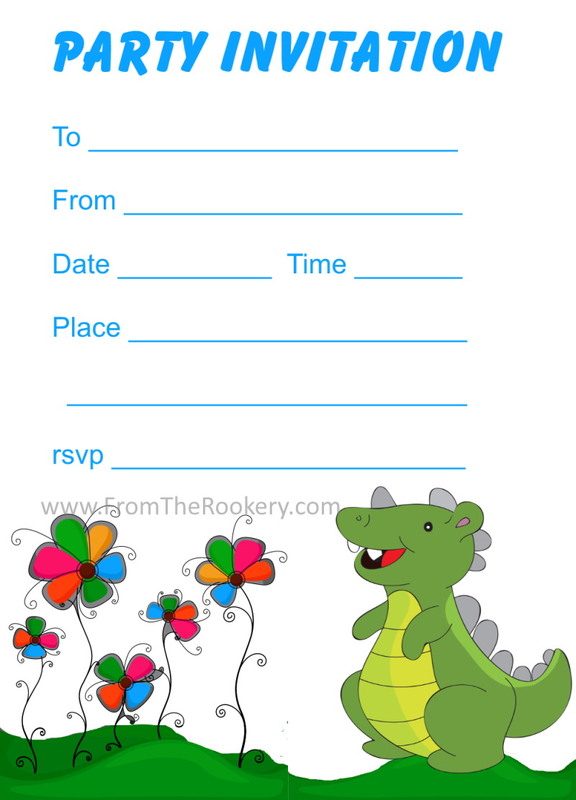 Continue reading "Printable Dinosaur Birthday Invitations"
Continue reading "Printed Party Invitations"
Free Printable Birthday Invitation for your Party. 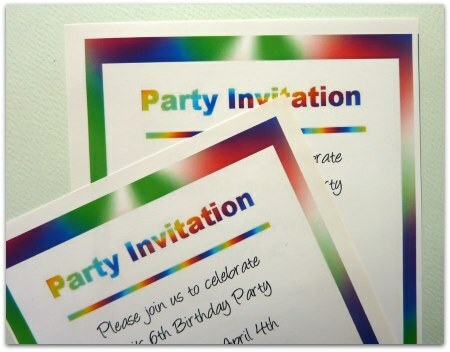 These invitations are bright and colorful - perfect for all types of events. 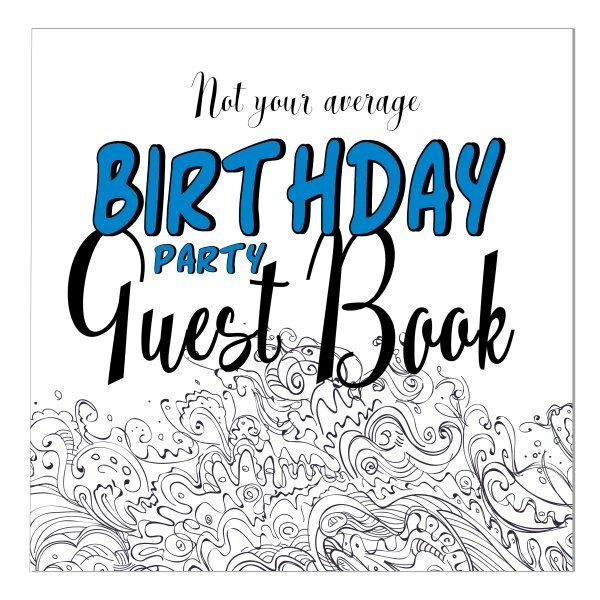 Continue reading "Free Printable Birthday Invitation"
Party Invitations - Printable Kids Invites for birthdays and other special occasions. Huge free range with no sign up needed. 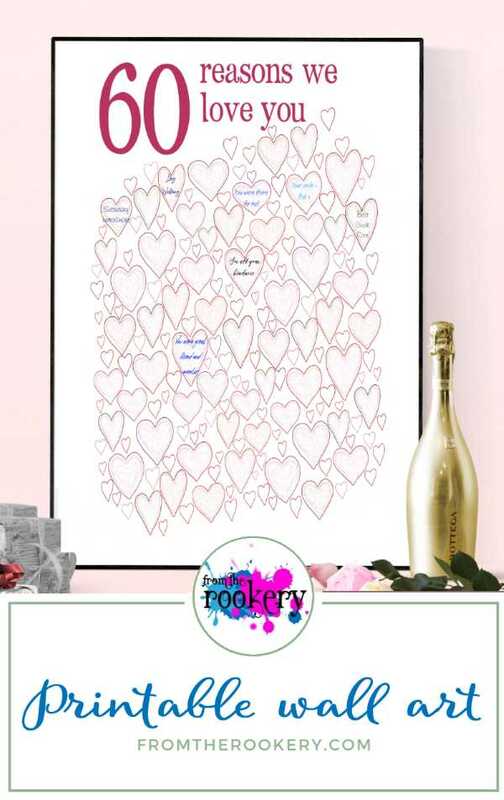 Continue reading "Party Invitations Printable"
Free Surprise Party Invitations - Printable birthday surprise invite cards. 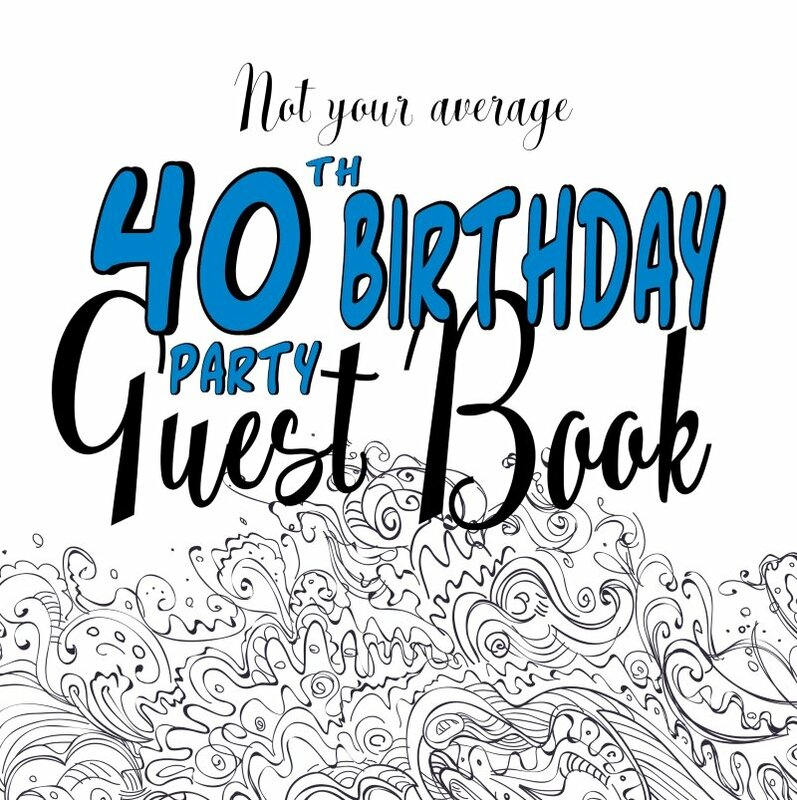 Fabulous designs including 40th and 50th parties. 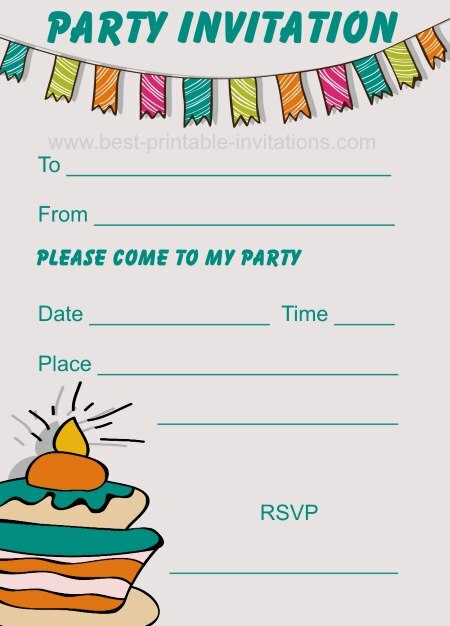 Continue reading "Printable Surprise Party Invitations"
Printable birthday invitations for kids - Free invites for children's parties. Red pennant boy (or tomboy!) 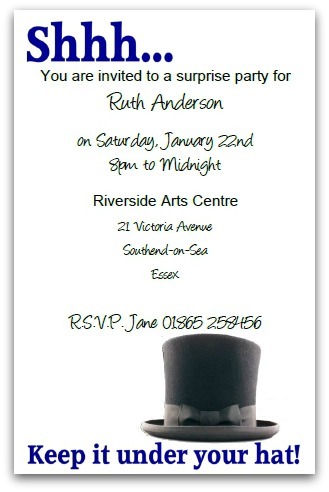 invitation and pretty flower girl design. Just two of our fabulous range. 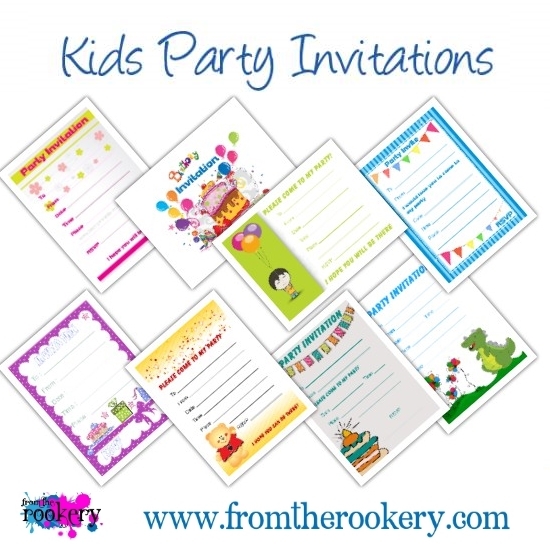 Continue reading "Birthday Invitations for Kids"
Free Kids Party Invitations - Need a birthday invite, or a pajama party invitation? 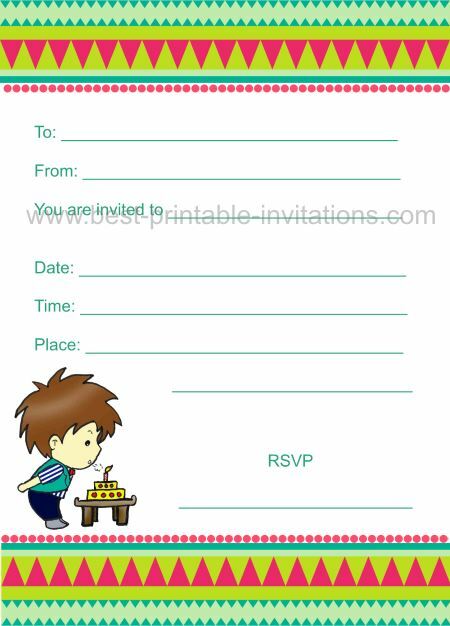 Printable kids invitations in several designs. Continue reading "Printable Kids Party Invitations"
Free Printable Origami Invitations - fun foldable chatterbox or cootie catcher invites for your kids party. 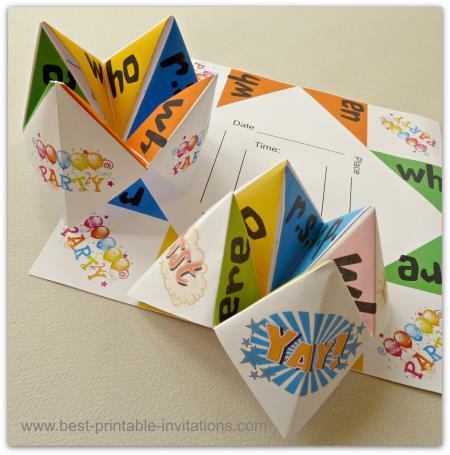 Have fun making and playing with these fortune teller birthday invites.